Believe it or not, using your dishwasher will actually reduce your carbon footprint, and it’s more convenient than washing dishes by hand! Washing dishes by hand isn’t just laborious, it wastes a ton of water, too. According to Lifehacker, a kitchen faucet can shoot out up to 2 gallons of water a minute. An energy efficient dishwasher, however, uses less than 5.5 gallons per load. That’s a huge difference! Although older dishwashers use more water than newer models, even those only use 10 to 15 gallons per load. A scrub session by hand just can’t compete. Not only would you be saving time and water by utilizing a dishwasher, but you’d be saving energy as well. 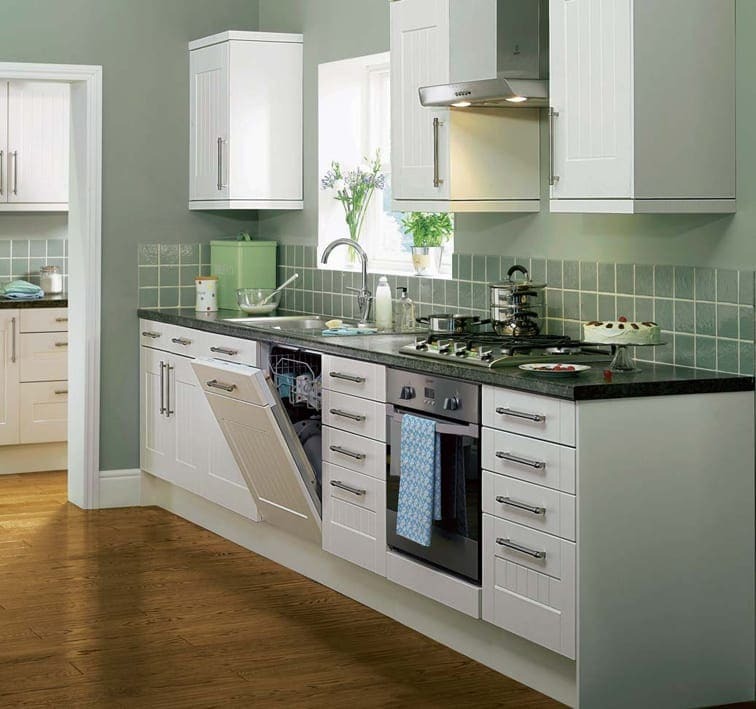 Modern dishwasher designs ensure that even with less water, you’ll still be getting your dishes as clean as possible. Dishwashers heat water to a degree that you wouldn’t be able to handle while washing dishes manually. This energy means that your bowls and plates wouldn’t just get clean, but they’d be disinfected, too. Some dishwashers now have internal sensors that can detect the amount of grime in the water, so that the dishwasher only uses as much water as it needs without wasting any. 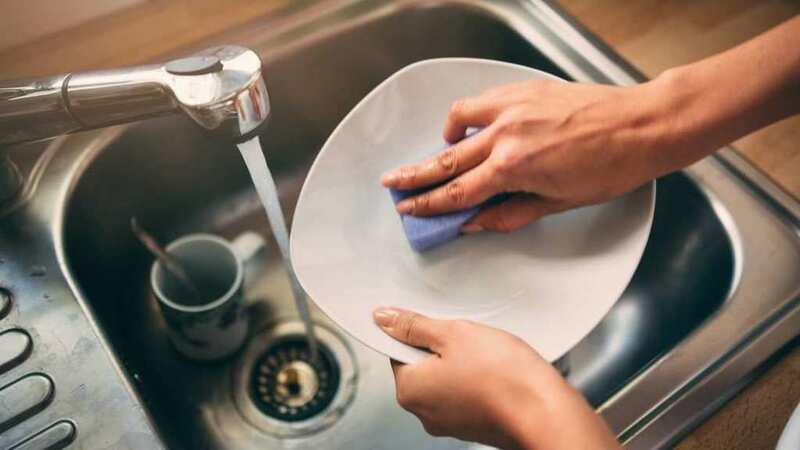 Manufacturers have even tweaked the design of dish racks to make sure each platter and utensil gets as much contact with the water as possible during that brief period. So, if you could help conserve water and energy, all the while giving yourself some extra time to go and do something else, why wouldn’t you? If you are going to wash your dishes manually, try not to have the water running while you’re scrubbing, and only turn the water on when you need to rinse the soap off. Every little bit helps!